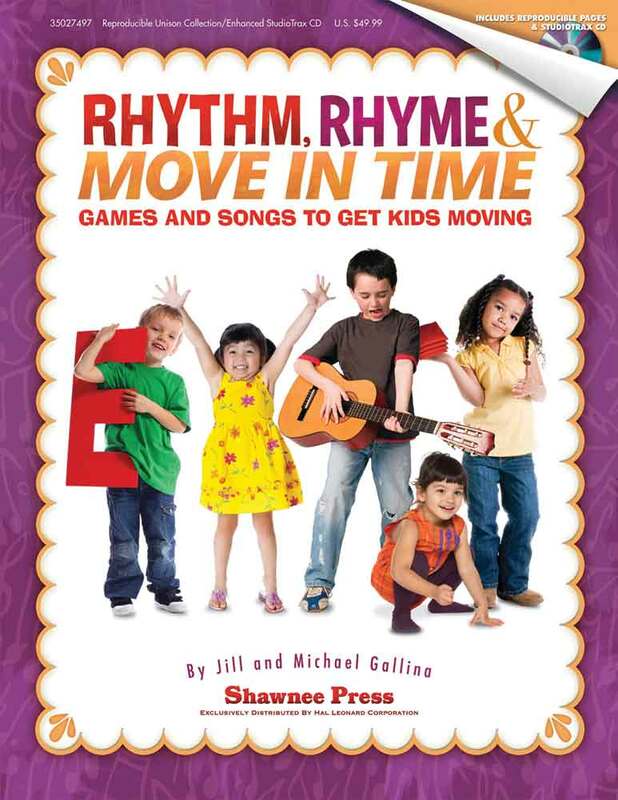 Games and Songs to Get Kids Moving. This collection of lively musical games and classroom activities is for Gr. K-2 general and music classrooms. Instructions for each musical game and suggested movements are contained within the lyrics of the songs. The budget-stretching classroom kit contains a reproducible unison collection and an Enhanced StudioTrax CD.Songs include:Alphabet Soup,The Beanbag Rock,The Chicken Song,The Color Game,Hand Jivin',The Mirror Game, and more! CD/Book and reproduciable Pack. Separate freight charges apply. This is a special order product.